I concur that the "Restricted Drivers Manager" menu item is missing from System>Administration menu in Hardy alpha-1 and also alpha-2, in the default Gnome desktop. I haven't looked at KDE (Kubuntu), just the standard Ubuntu i386 system. [Hardy 8.04 alpha-2 ubiquity] This bug seems to be a regression bug in the installer. (Launchpad says that ubiquity bugs are not tracked in Launchpad, so I wasn't able to link this to ubiquity. Please re-classify.) I manually installed restricted-manager for Gnome using Synaptic. 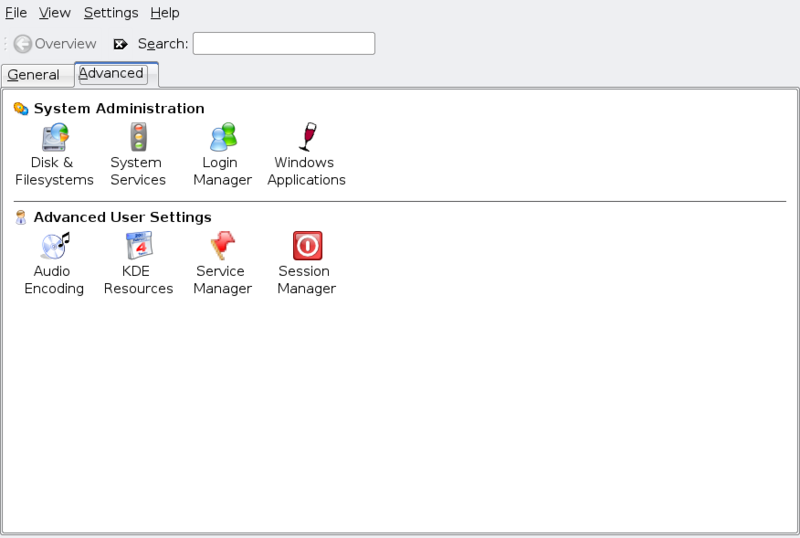 Now "Restricted Drivers Manager" is in the System menu and it works. Installer should install restricted-manager when it discovers that the video adapter is one that has a restricted driver available for 3D acceleration to be able to use desktop effects. (My test computer has an nVidia AGP adapter.) I think it used to do that by default in 7.10 installation, but in 8.04 alpha-1 and alpha-2, it does not. A novice user will not know what to do to enable desktop effects because when one tries to do it from System>Preferences>Appearance>Visual_Effects, it fails without an explanation of how to fix it. [Hardy alpha-2 manifest] Comparing the manifests for Gutsy 7.10 and Hardy 8.04 alpha-2, I see that the restricted-manager package is on the Gutsy manifest but not on the Hardy manifest. That must be why it isn't installed by default on Hardy alphas. 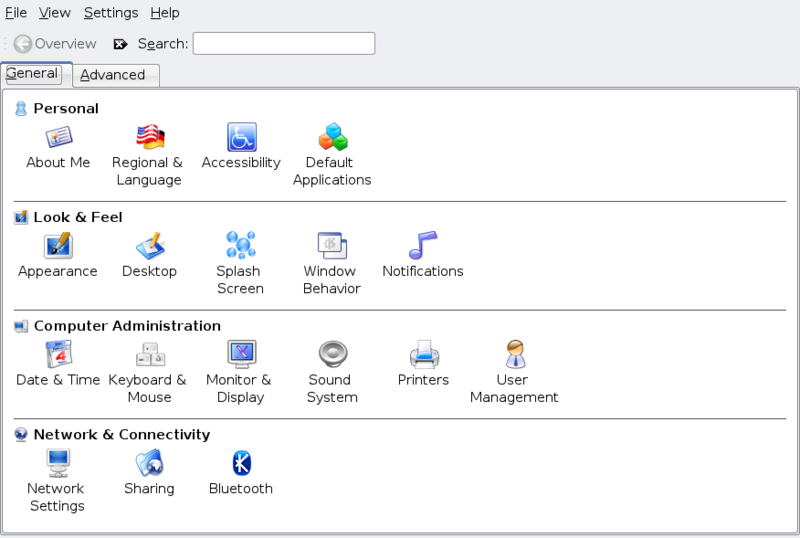 If this was a conscious decision based up space limitation on the live CD, and not just an oversight, then I suggest that the System>Preferences>Appearance>Visual_Effects panel include a check for presence of the restricted-manager in the installed system and if missing give advice to user to install it using Synaptic if desktop effects are desired. It's not deliberate, for some reason it does not land on the CDs any more. I can confirm that the "Restricted drivers Manager" isn't installed by default. And if Restricted Manager is replaced by a Jockey* application, why isn't Jockey* in any of the Settings tabs then? Neither restricted-manager nor jockey-gtk are listed on the current i386 desktop manifest, so this bug description still is valid and has been confirmed by several people. Apparently restricted-manager has be replaced by jockey, so I'm marking this restricted-manager bug as invalid again. Jokey-gtk crashes. See bug #187355. Still there is no restricted manager of any sort installed on LiveCD nor by default onto hard drive installation. Manual installation of jockey requires technical knowledge that a new user should not have to know in order to try out visual effects of compiz. Therefore, this is still a bug in Ubuntu which should continue to have high importance for a fix as soon as possible. "jockey-gtk" and jockey-common should be included in the manifest. I'm not sure why it does not appear on the CDs, might be a problem in either cdimage or germinate. I'll move it to main for now (just discussed with Evan that this is ok), which hopefully works around the problem. I'll check this tomorrow with the new dailies. jockey-gtk has an undefined global name "time". current daily to try it anyway. I'll update this report with the outcome. It's on the daily desktop CDs now.